The Queen's Commonwealth Canopy project was launched in 2015 when an appeal was made to all 53 Commonwealth nations to contribute areas of indigenous forest to be preserved in perpetuity to mark Her Majesty's lifetime of service to the Commonwealth. Her Majesty officially opening the 24th Commonwealth Heads of Government Meeting (CHOGM) in Malta in 2015, with the announcement of the project. At the meeting The Queen thanked Commonwealth heads for the initiative. "This and other initiatives are a practical demonstration of the power of the Commonwealth, working as a group, to effect real change for generations to come." The Queen’s Commonwealth Canopy will be led by The Royal Commonwealth Society in partnership with charity Cool Earth and The Commonwealth Forestry Association, with the aim of eventually linking all 53 Commonwealth countries in a canopy of sustainable forest conservation initiatives for future generations. 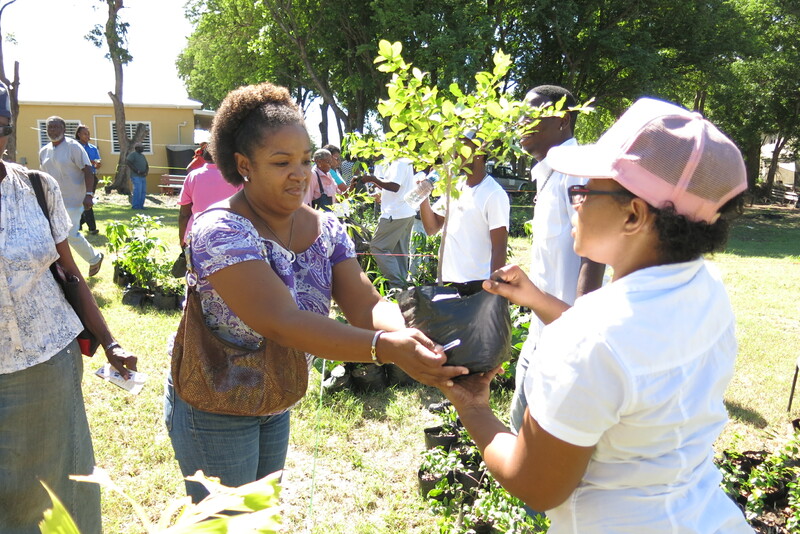 Since then, around 35 Commonwealth countries have dedicated forestry projects or are planting new forests, with another 10 countries in the process of finalising their submissions. Singapore will dedicate six hectares of rainforest in the Singapore Botanic Gardens and 163 hectares of Singapore’s Bukit Timah Nature Reserve forest to The Queen’s Commonwealth Canopy. The UK Government has announced that The National Forest Company is committed to supporting The Queen's Commonwealth Canopy and will play a leading role as an international exemplar for the QCC. The National Forest Company leads the creation of The National Forest, a new, wooded landscape for the nation across 200 square miles of central England. The Queen hosted a reception at Buckingham Palace on Tuesday 11 November to showcase forestry projects dedicated to The Queen's Commonwealth Canopy (QCC) conservation initiative. Sir David gave a speech at the reception after learning about the different projects which have already been dedicated around the Commonwealth. The Queen's Commonwealth Canopy is committed to raising awareness within the Commonwealth of the value of indigenous forests and to saving them for future generations. It will create a unique network of forest conservation projects that brings collective credibility and integrity to individual Commonwealth initiatives. It will raise the profile of the Commonwealth, demonstrating the capacity of its 53 member countries to act together as one to ensure forest conservation. It will use the Commonwealth network to facilitate knowledge exchange, share best practice and create new, collaborative initiatives for forest conservation. It will create a physical and lasting legacy of The Queen’s leadership of the Commonwealth. Find out more about The Queen's Commonwealth Canopy. Several forestry projects have been dedicated to The Queen's Commonwealth Canopy since it was launched in 2015, with many more to follow. In November 2016 Prince Harry will visit a number of dedications during a visit to The Caribbean. A six acre site at Victoria Park Botanical Gardens is to be revitalised and developed into an accessible urban green space. The 50 acre Turner's Hall Wood has been dedicated to the QCC. The wood is the last remnant of Barbados's pre-British settlement tropical forest and is home to numerous varieties of indigenous trees and plant life. 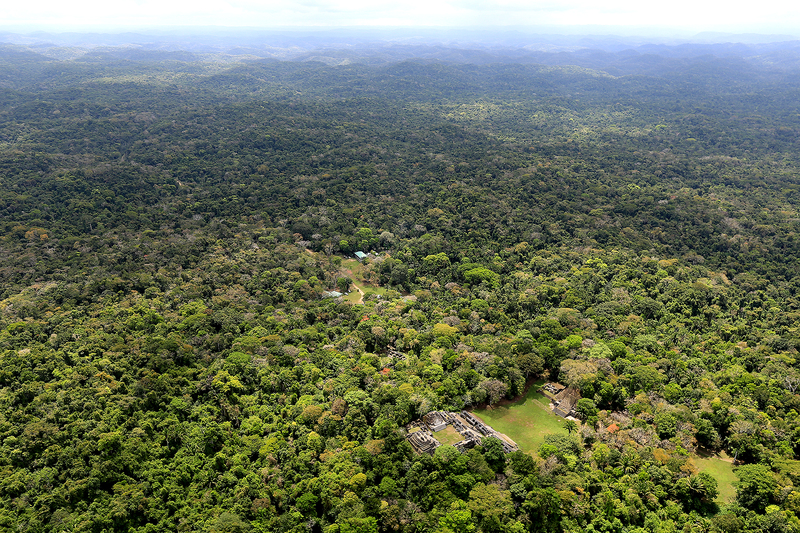 The Maya 2020 Project, Chiquibul National Park - a collaboration between Belize and the UK, with the aim of halting all illegal deforestation and degradation within the park by 2020. Brunei Darussalam has already dedicated three projects to the Commonwealth Canopy. The Great Bear Rainforest - an iconic and globally significant area covering 6.4 million hectares along the central and north coast of British Columbia, home to a quarter of the earth’s temperate rainforest and 26 separate First Nations. Her Majesty is immensely grateful to you, and the people of Canada, for the leadership you have shown in making this contribution. The Troodos National Forest Park is being conserved and restored. The 330 hectare Amiantos Asbestos mine is being returned to forest again. Dedication of the Emalu Forest Conservation Area (7,400ha) and Colo-i-Suva Forest Park (92ha), which contains native flora and fauna, sites of archaeological and historic interest, ecological systems, geological features and other natural phenomena of special scientific. The Levara Wetland is an important eco-system that consists of Red, Black, White and Buttonwood Mangroves, sea grass beds & coral reefs. It provides a vital habitat for many important aquatic species and local & migratory species of bird rely on it for survival. 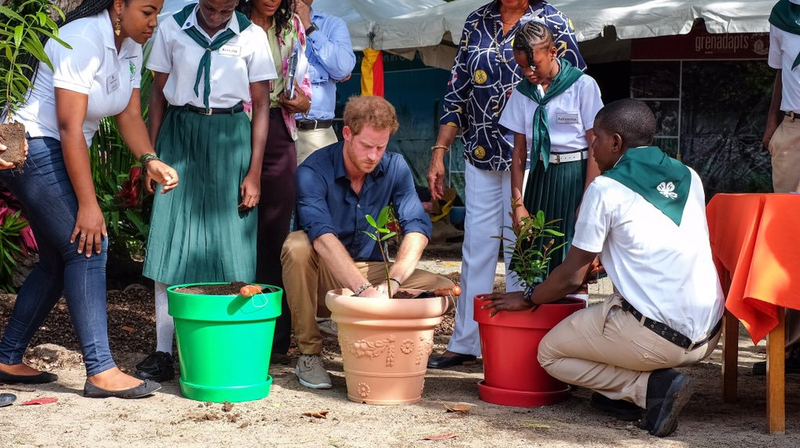 In 2016 during his visit to the Caribbean, Prince Harry planted a Mangrove to form part of Grenada's dedication. Situated in southern Guyana, covering a total area of 648,567 hectares, the Kanashen Amerindian Protected Area is owned and sustainably managed by the Wai Wai people and is one of the largest protected areas in Guyana. The Dolphin Head Forest Reserve consists of approximately 1167 hectares, covering six forest estates in the north-western part of Jamaica. Malawi has dedicated the Chimaliro Forest Reserve, which is being sustainably managed by people from local villages, is covered with indigenous brachystegia woodland. 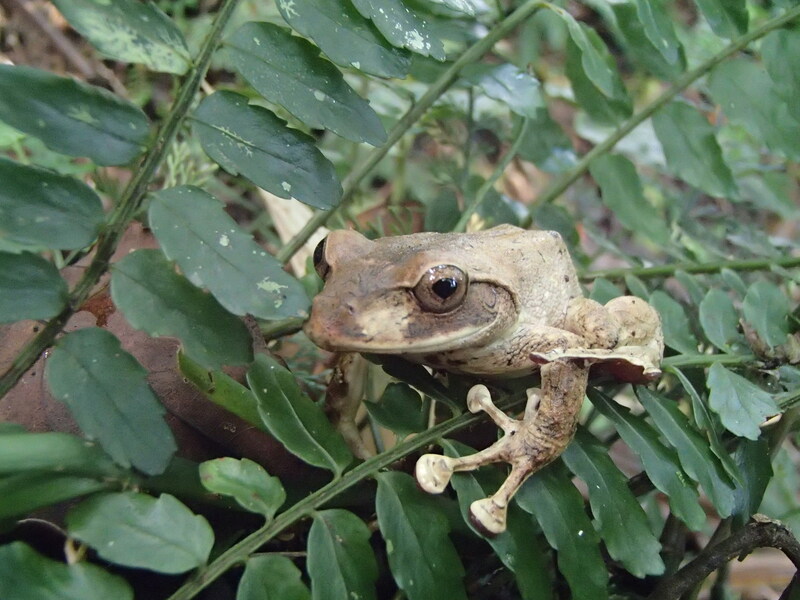 The Raja Musa Forest Reserve is Malaysia's QCC project. The 23,000 hectare site is part of the North Selangor Peat Swamp Forest, the 2nd largest contiguous peat swamp forest in Malaysia. The revitalisation of a natural woodland area in the environs of Verdala Palace, including the reintroduction of locally extinct flora. 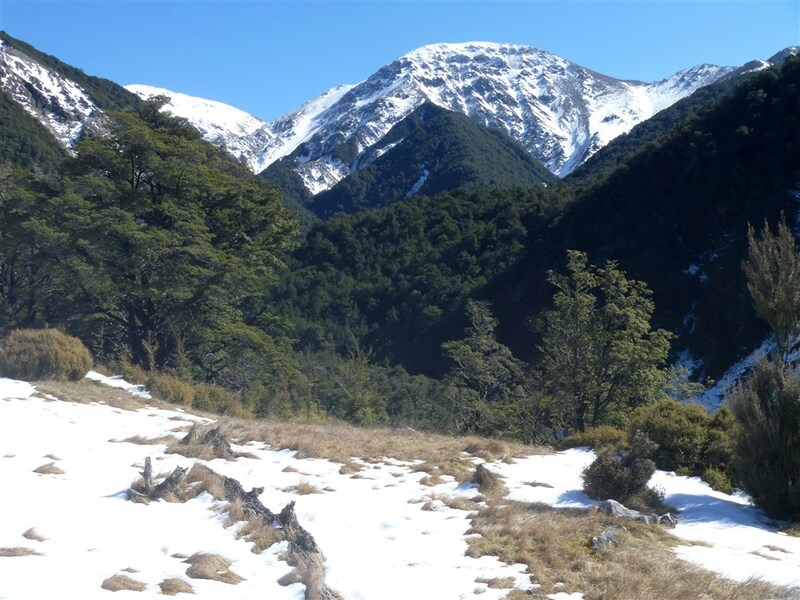 Dedication of five sites contributing to the national plan to increase quality native forest cover from two per cent to 12.5 per cent by 2020 - Le Pouce Nature Reserve (69ha), Ilot Gabriel Nature Reserve (42ha), Vallée d’Osterlog Endemic Garden (275ha), Black River Gorges National Park (600ha), The Sir Seewoosagur Ramgoolam Botanic Garden (37ha). 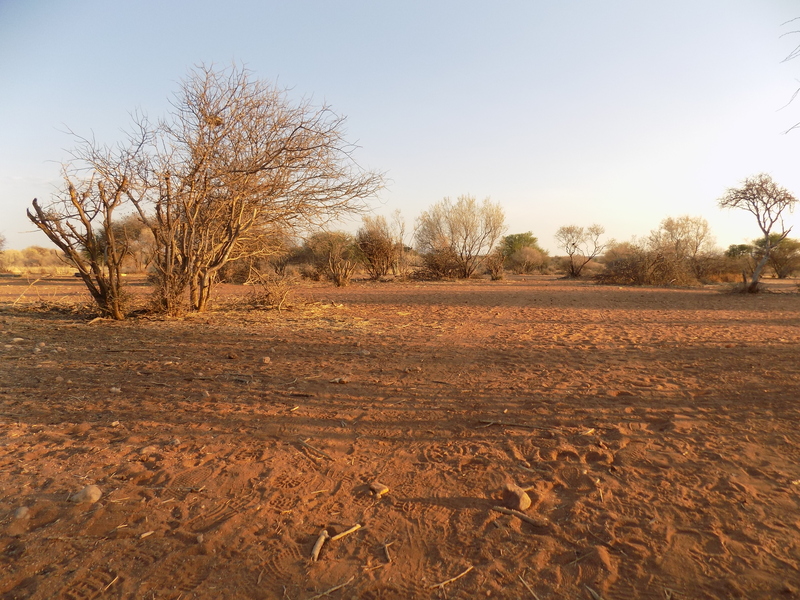 The N/a’an ku sê Forest Conservation Revegetation Project will establish an economically viable and ecologically sustainable nursery that utilises recycled water and solar energy to propagate and plant native trees and revegetate degraded landscapes in Namibia. The 'Sustainable Forest Management to Secure multiple Benefits in Pakistan's high Conservation Value Forests' is a 94,000 hectare project to promote sustainable forest management in Pakistan's Western Himalayan Temperate Coniferous Sub-tropical broadleaved evergreen thorn and Riverine forests for biodiversity conservation, mitigation of climate change and securing of forest ecosystem services. The Orangerie Bay community partnership, situated in Milne Bay Province, eastern Papua New Guinea, works alongside the villages of Gadaisu, Godidi and Kaifouna to protect 60,000 hectares of rainforest through community intervention, support and engagement. The Australian Centre for International Agricultural Research (ACIAR) has commissioned a collaborative, four year forestry research project to identify how community forestry in PNG can be enhanced to achieve better economic, social and environmental outcomes. Its activities currently focus in three areas: the Eastern Highlands, the Ramu-Markham valleys and the Madang region. The Central Forest Reserve National Park (CFRNP). 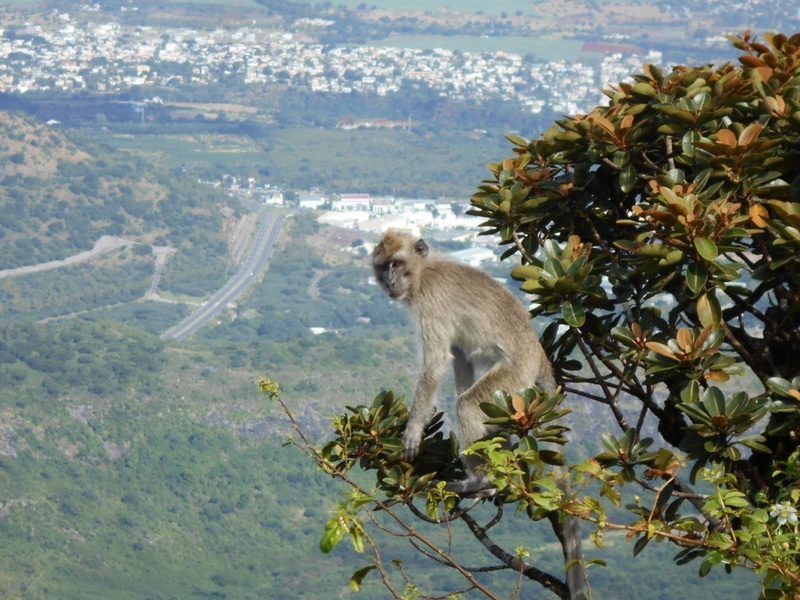 The last remaining area of tropical forest on the Island of St. Kitts and consists of the land area from 1000-foot elevation and above – a total of 5060 hectacres or about 25% of the total land area of St. Kitts. The Castries Water Works Reserve comprises a total area of 1392.93 hectares. It performs essential functions in safe-guarding and regulating water supply, preventing soil erosion and landslides, and supporting present and future renewable supply of fuel, timber and non-timber products and a number of other very important ecosystem services. The Vermont Nature Trails are set in a reserve the covers almost 4,450 ha, which has been set aside to preserve the St. Vincent Parrotand its rainforest habitat. The Tacugama Reserve - Western Area Peninsula National Park (WAPNP) compromises of an area of 16,700 hectares and is one the country's eight biodiversity hotspots, hosting 80-90% of Sierra Leone's terrestrial biodiversity. 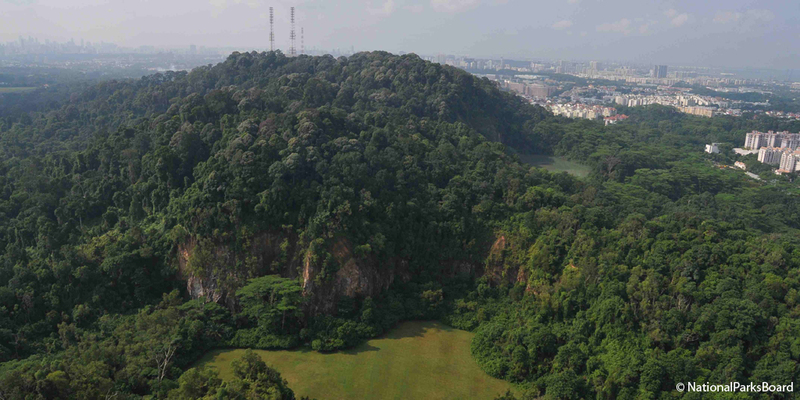 A six hectare forest fragment within the Singapore Botanical Gardens, Singapore’s first UNESCO World Heritage Site, and 163 hectares of The Bukit Timah Nature Reserve – a treasured home for Singapore’s biodiversity which contains about 40% of the country’s native flora and land fauna. Sri Lanka has been committed to the QCC, and are currently assessing possible sites for dedication. The Eua National Park Reserve, the Eua Royal Estate Forest Reserve and Toloa Forest Reserve have all been dedicated to the QCC. Tuvalua has nominated The Queen Elizabeth II Park for their Commonwealth Canopy site. Two projects in the Mt Elgon region have been dedicated to the QCC. The projects, delivered in partnership with the Australian Centre for International Agricultural Research (ACIAR), are designed to improve communities access to sustainable forest products, improve livelihoods and thereby reduce pressures and the remnant natural forests. The National Forest is a wooded landscape across 200 square miles of central England. 60% of the forest’s woodlands are now under active management with the aim of achieving 80% under management by 2020. Continued forest creation aims to increase connectivity of habitats to increase the resilience of the Forest to climate change and other pressures. In March 2016 the Lord Mayor of the City of London, Jeffrey Mountevans, dedicated ancient London woodland, Epping Forest, to the initiative. The 1,000 acre Wentwood Forest in Wales is one of the latest project to join the QCC. Zambia has been committed to the QCC, and are currently assessing possible sites for dedication.